Need some specialized advice? We've got you covered! 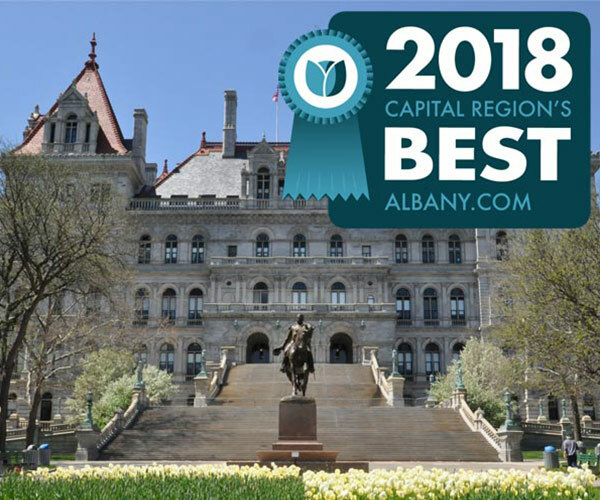 Albany.com has everything you need to know about living in and visiting the Capital Region. The seasonal, specialty, and regional guides you'll find below are stocked with information on attractions, events, and so much more. Whether you are new to the area and need a little guidance, or are a seasoned local who wants some fresh perspective, Albany.com's guides will give you all the knowledge you need! 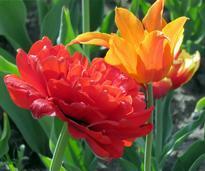 Shed your heavy winter clothing and enjoy warm weather and sunshine! 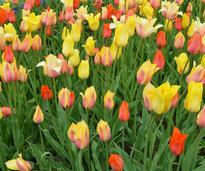 Find upcoming events and things to do this season in our Albany.com Spring Guide. Celebrate the special mothers in your life! In our Mother's Day Guide, you'll find details on brunches, gifts, flowers, and even the annual Tulip Festival. Explore all Albany has to offer in the summer! You can check out free live music performances, beaches near Albany, golf courses, patio dining, public pools, and more. Fall is one of the most beautiful seasons in the Capital Region! 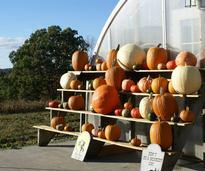 Find apple orchards, pumpkin patches, spooky spots, and learn about upcoming events. 'Tis the season! 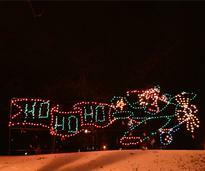 Browse our handy Holiday Guide full of top annual events, festive attractions, recipes, traditions, and holiday magic! In our Valentine's Day Guide, we have gift suggestions for him and her, restaurants with romantic fireside dining, fun things to do, and special events. Cabin fever? Get out of the house! 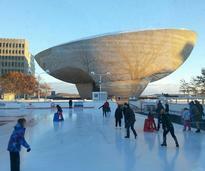 There's so much to do in the Capital Region when the snow is falling. Find winter activities, kid friendly fun, and events in our Winter Guide. Read our Capital Region blogs for business news, job search tips, local politics, healthy living, and other informative topics. There's lots to discover in the historic city of Schenectady, from great restaurants and businesses to exciting attractions. In our guide to Troy NY, you'll find information on popular annual events, parking in the city, and local businesses. Find all the resources you need to plan your Capital Region wedding, including venues, officiants, vendors, and more. Each year, our readers vote to decide the Capital Region's Best businesses and attractions. See recent winners and get ready for next year's voting. 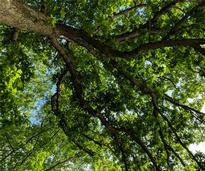 Get out and enjoy green spaces throughout the area! 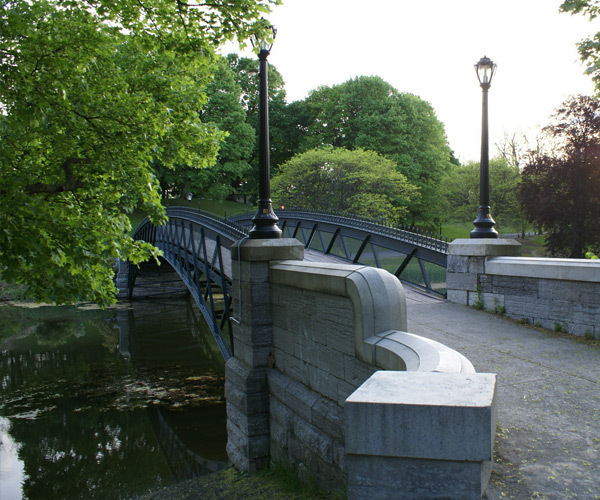 Our Parks Guide has the scoop on a dozen of the Capital Region's parks. 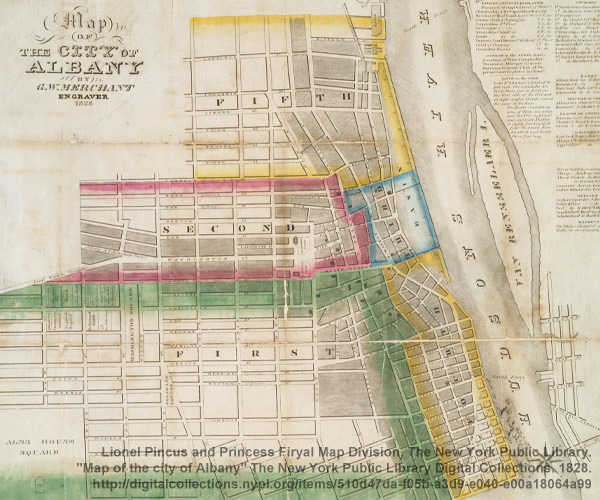 The Albany area was settled in the early 1600s. 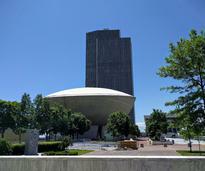 Learn about the Capital Region's rich history, including some of its key people and places. There's plenty of room for pets in the Capital Region! 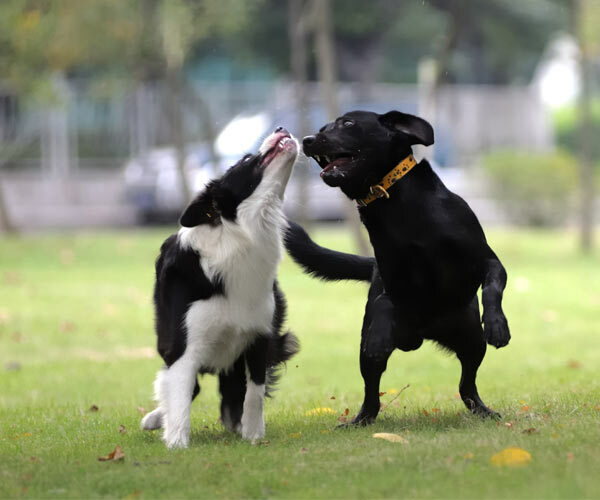 Find pet friendly lodging, apartments, businesses & services. What better way for your children to spend the summer than at summer camp?! Learn helpful info before deciding where your child should go. Wondering if your child's school is closed or delayed today? Albany.com has up-to-date information on Capital Region school closings. Are you a music lover? 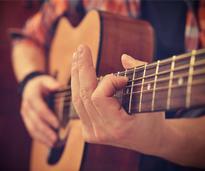 Find live shows coming up in the Capital Region, from acoustic musicians to heavy metal bands. 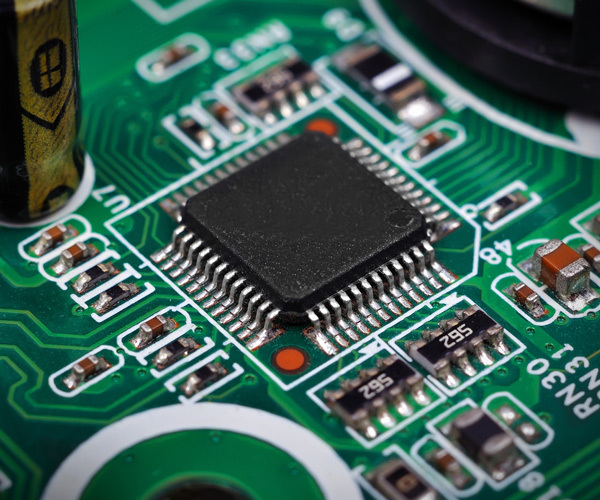 The Capital Region is part of Tech Valley, a nanotechnology mecca in Upstate New York. Learn more about this up-and-coming field. 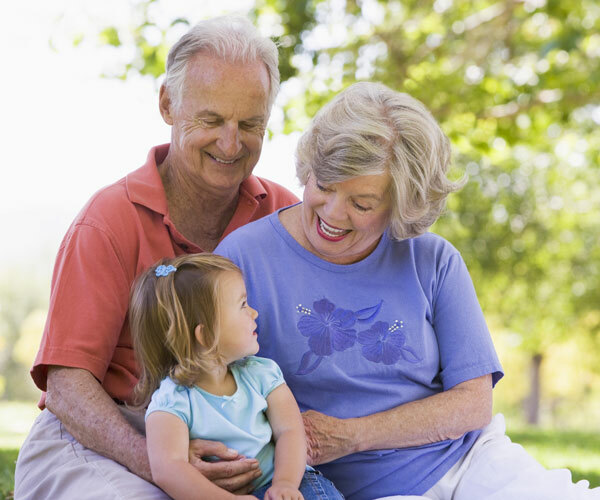 There are lots of opportunities for seniors in the Capital Region, from abundant housing options to entertainment and beyond. Albany is full of great places to explore! Check out some hotspots to add to your itinerary. Visiting Albany for the day? 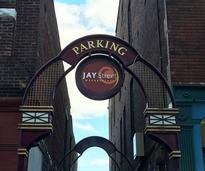 Check out our helpful parking guide and learn the best places to park. 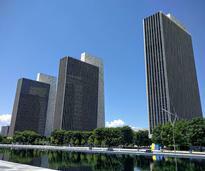 Find out what the current weather is in Albany, NY and see the upcoming forecast. 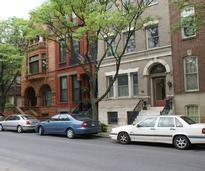 Learn more about Albany, including its neighborhoods, history, and tips for those living and working here. 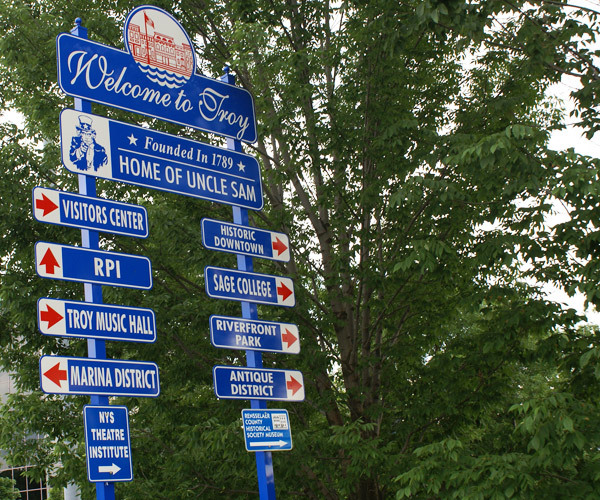 Home to regional hotspots like the Saratoga Race Course, SPAC, and Saratoga Lake, Saratoga Springs is just a 40-minute drive from Albany. Mid-way between Albany and Saratoga Springs is Clifton Park, known for its vast assortment of shopping and dining. 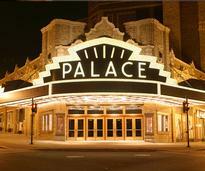 An hour north of Albany is the quaint city of Glens Falls. The Glens Falls Region is a vibrant community with lots to see and do. Lake George is a year-round destination for outdoor fun and relaxation. Visitors of all ages will find themselves thoroughly entertained. The Adirondack Park is renowned for its peaks, ski resorts, and stunning foliage. Visit for the day or spend an entire week exploring.